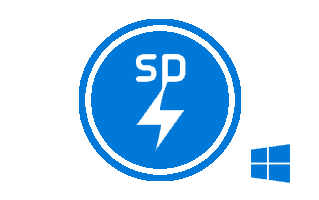 SP Flash Tool is a flashing application which helps in flashing firmware, Recovery, and other files to MTK devices. Smartphone flash tool is designed to work with MediaTek powered devices (Smartphones, Smartwatches, and other MTK devices) and thus it is also called MTK Flash Tool. Here on this page, you can download SP Flash Tool v5.1644 for Windows 10/7/8/8.1 and XP. Below you can download SP Flash Tool v5.1644 for Windows OS. The application is packed in a zip archive and it requires to be extracted after it has been downloaded. [*] Always Scan First: We have scanned SP_Flash_Tool_v5.1644_Win.zip before sharing it here. However, we still recommend you to scan the file before using.